This is a two-part article dealing with “developer transition,” the process by which the governance of a condominium or homeowners association is transferred from developer to unit owner or lot owner control. Part I, below, is an overview of the legal requirements that govern the transition process. Part II will contain a “transition checklist” for transitioning owner-controlled boards of directors. A developer initially controls an association because it owns all unsold units or lots in the newly created community. As such, the developer has the controlling votes associated with majority ownership and can appoint its own employees as the initial members of the board of directors and thereby control how the association conducts its affairs. This is referred to as the “period of developer control,” during which the developer makes all decisions on behalf of the association. The developer also creates an association’s governing documents, allowing it to dictate, subject to applicable law, the procedures and time periods under which control will eventually be transferred to the homeowners. The period of developer control continues until a “transition meeting” is held to elect members of the board of directors from amongst the association’s membership (i.e., the condominium “unit owners” or, in the case of a homeowner’s association, the “lot owners”). A developer-controlled condominium association must hold the transition meeting within 60 days after the date that units representing 50 percent of the votes in the condominium have been conveyed by the developer to the purchasing unit owners. Maryland Condominium Act (“Condo Act”) §11-109(c)(16)(i)1. A developer-controlled homeowners association must hold the transition meeting within 60 days from the date that at least 75% of the total number of lots are sold to the public for residential purposes. Maryland Homeowners Association Act (“HOA Act”) §11B-106.1(a)(1). The transition meeting can be held earlier if the developer specifies a lesser percentage of conveyances or sales in the governing documents as a trigger for the 60 day period to commence. Condo Act §11-109(c)(16)(i)2 and HOA Act §11B-106.1(a)(2). The terms of board members appointed by the developer during the period of developer control must end 10 days after a replacement board member is elected at the transition meeting. 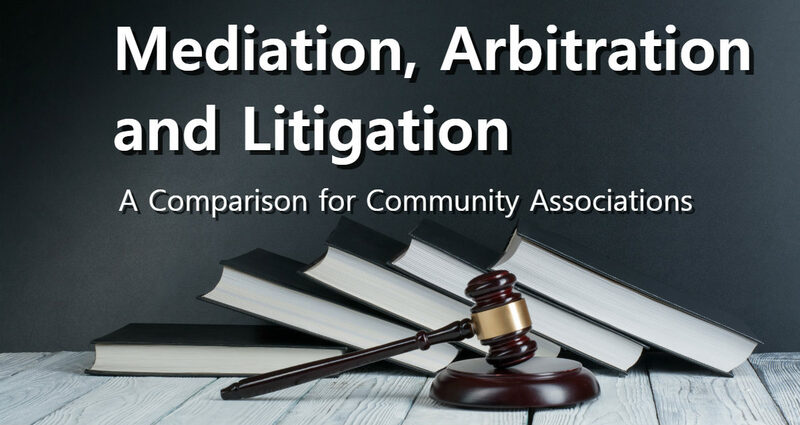 Condo Act §11-109(c)(16)(iii) and HOA Act §11B-106.1(c). This law is designed to prevent overlapping terms of developer-appointed and owner-elected board members. Within 30 days following the transition meeting, a condominium developer is required to turn over specified documents and assets to the newly-elected board of directors. Condo Act §11-109(c)(16)(iv), §11-132 and HOA Act §11B-106.1(d). This includes financial records, contracts, architectural plans, condominium funds, owner records, etc. A complete list of these items is set forth as an Appendix to this article. Following the transition meeting, the newly-elected, owner-controlled board of directors has a right, without liability, and upon 30 days prior notice, to terminate any association contracts entered into during the period of developer control to handle financial matters, maintenance, or other services for the community. Condo Act §11-109(c)(16)(v) and HOA Act §11B-106.1(e). However, this right to terminate does not apply to contracts for the “the provision of utility services or communications systems.” Condo Act §11-109(c)(16)(v)2.B and HOA Act §11B-106.1(e)(2) (ii). Part II of this article will contain a checklist of items to be addressed by the first owner-controlled board of directors once it assumes control of the association following the transition meeting. NOTE ABOUT ARTICLE: This article appeared as a two part series on Developer Transition in the Community Association Institutes publication called “The Beacon” (Chesapeake Region Chapter), Summer Issue 2017. NOTE ABOUT AUTHOR: Nicholas D. Cowie is a partner in the law firm of Cowie & Mott, P.A. He has been representing community associations for over 25 years. 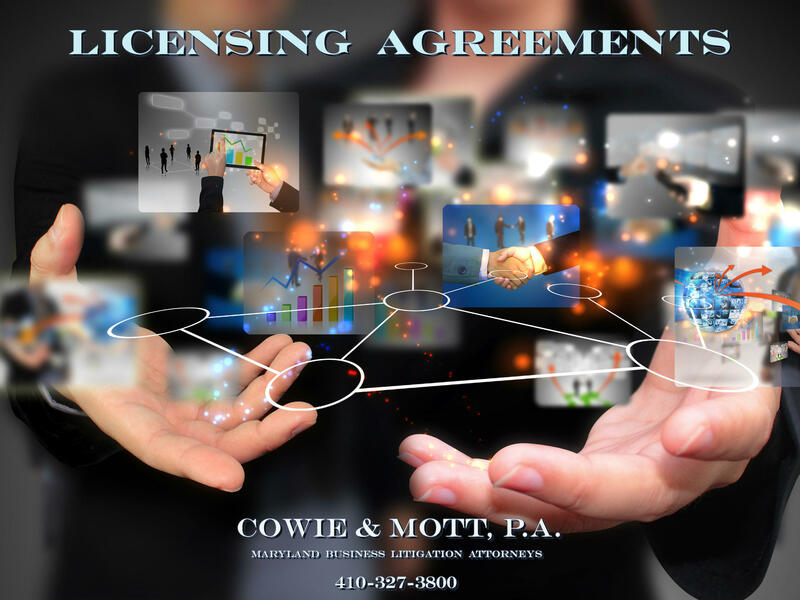 Mr. Cowie contributed to the drafting and worked to obtain passage of House Bill 667, enacted on October 1, 2009, which created the laws discussed above that strengthen the rights of Maryland condominium and homeowners associations in the transition process. Mr. Cowie is licensed in Maryland and Washington DC and has extensive experience representing homeowners assocition with transition issues including developer assessment disputes and construction deficiency claims. 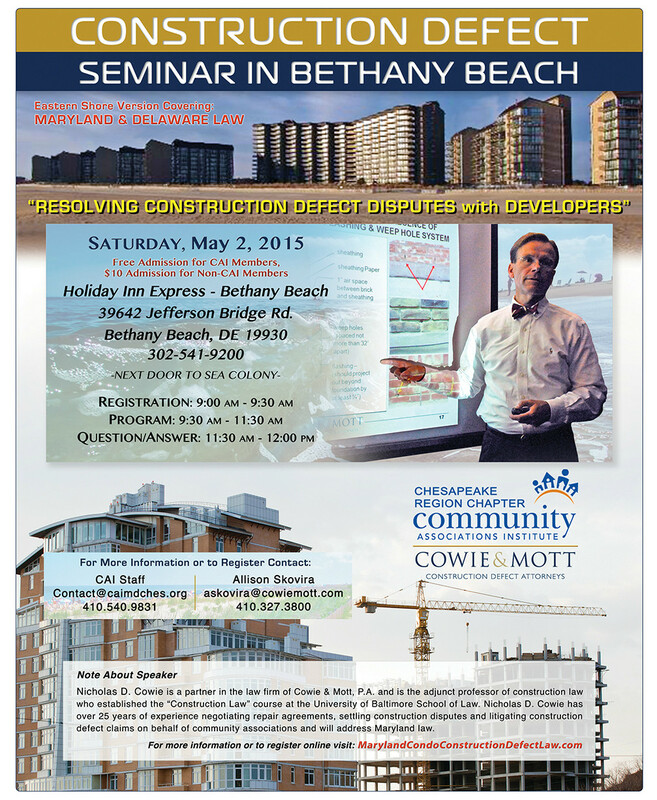 Contact Mr. Cowie regarding Declarant Transition Maryland Homeowners Associations Legal Matters. Cowie & Mott is a community association law firm that represents condominiums and homeowners associations throughout the state of Maryland and Washington DC (District of Columbia). The Maryland condominium lawyers and transition attorneys at Cowie & Mott represent boards of directors in the legal matters that arise in the developer transition process. Contact the Maryland condominium lawyers and transition attorneys at Cowie & Mott for references and a free consultation regarding your community’s transition issues.